This home is a 10! 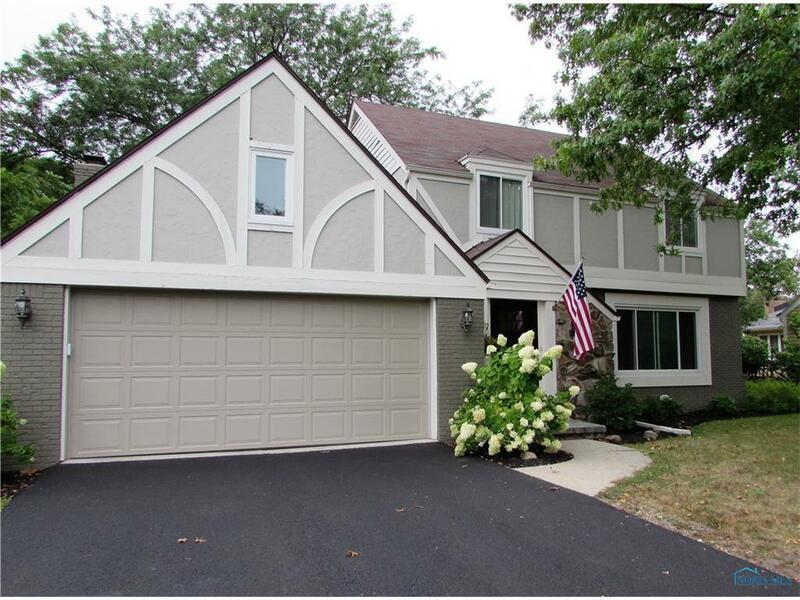 Large updated kitchen is open to family room vaulted ceiling, decorative nooks, and fireplace. The living room offers lots of natural light from large window. The whole house has white trim, updated vanities in all baths, 6 panel doors, updated light fixtures, and several freshly painted rooms. Great lot and also updated in 2014/2015 with new furnace, water heater, and windows.